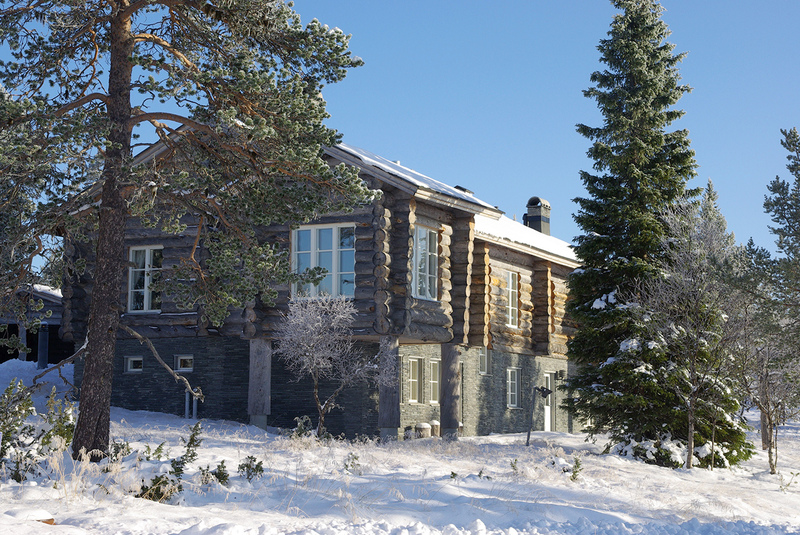 Luxus standard silver log villa in the fell of Kaunispää. Living room, dining room, kitchen, 5 bedrooms, 2 lofts, billiard-/fireplace room, sauna, bathroom, shower/toilet and 2 toilets. In main floor are entrance hall, living- and dining rooms, kitchen, 3 bedrooms, 2 sleeping lofts, shower/toilet and toilet. Downstairs are second livingroom with billiard table and fireplace corner, 2 bedrooms, sauna, bath room with 2 shower and toilet. Villa is decorated with high quality textiles. 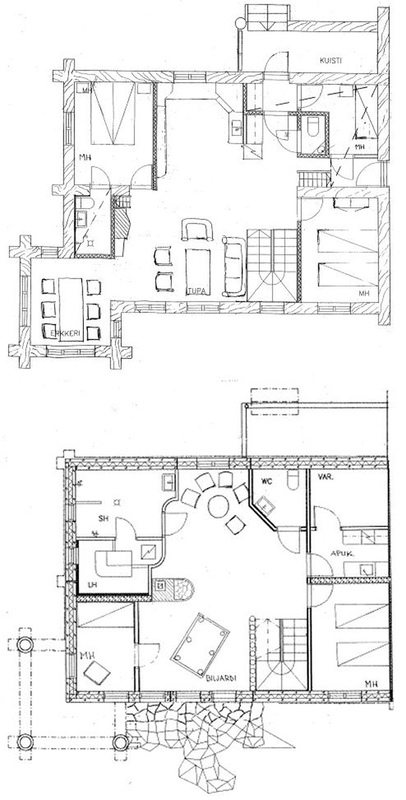 Size 225 m². 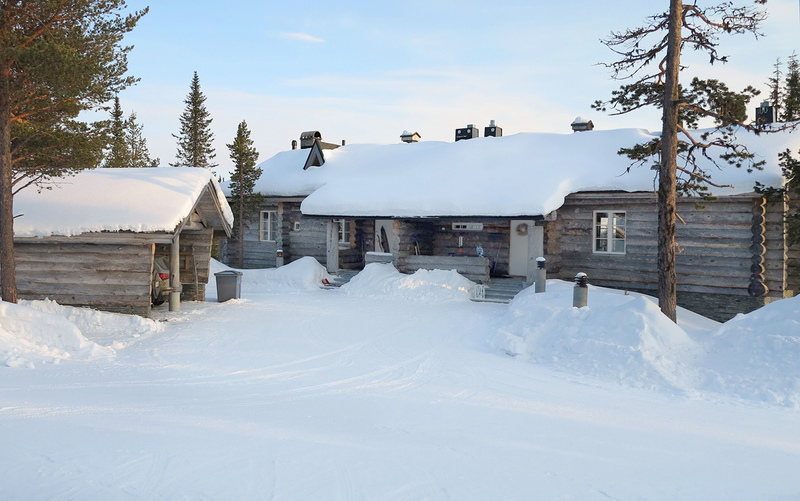 Price includes linen (beds are made), towels, bathrobes, end-of-stay clean, wood for the fireplace and wi-fi. Also soap, shampoo, conditioner, pefflets and kitchen roll. by phone: +358 (0)45 1313 895 or by e-mail: rapout@netti.fi.